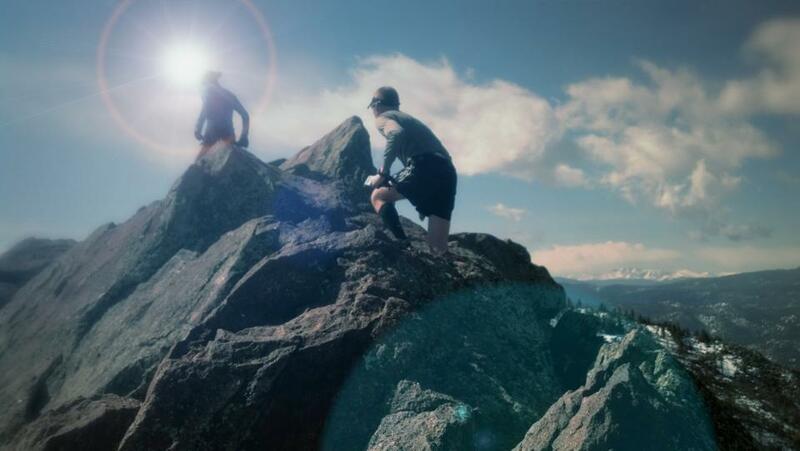 Imagine running and hiking over 200 miles of the most scenic and challenging mountain trails in the United States. You will not finish in one day. You will likely not finish in two days. 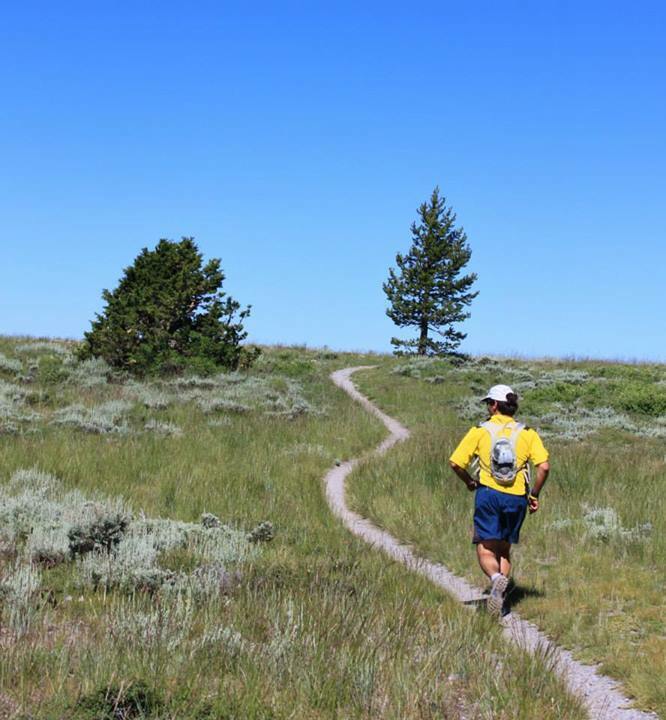 Running point-to-point along the historic Tahoe Rim Trail for several days and nights, your quest goes beyond the physical. 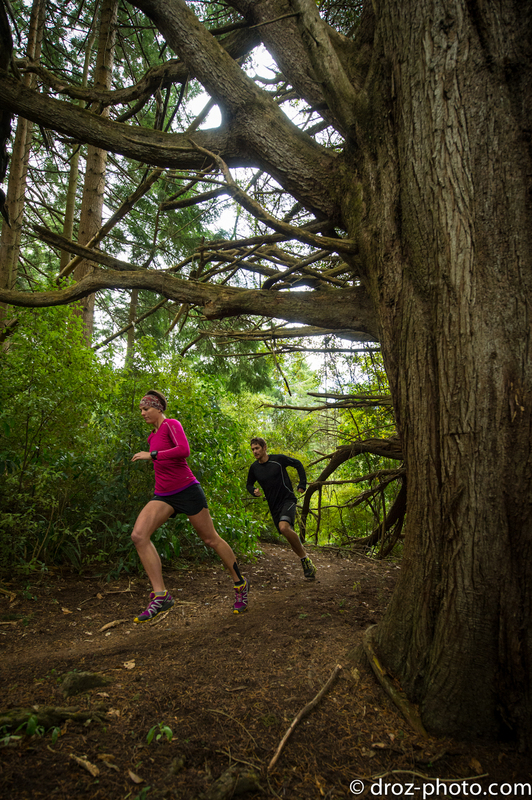 With several days to navigate the course, you rely on your body, your mind, and your heart. This is the Tahoe 200. 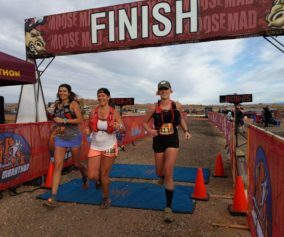 I hope you enjoy my chat with Tahoe 200 Race Director Candice Burt. Q1: Hi Candice! Thanks for taking the time to talk with us about the Tahoe 200. Can you give us a brief history of your experience in the sport and/or with race directing? A1: Hi Jerry! Sure thing. I have been a runner for most of my life. I’ve always liked the longer distance events. I ran the 2 mile in track and the 300 meter hurdles. The longer and tougher the better. My favorite was cross country running. The team was like a family. That’s what I love about ultra running. It’s a family. I began running ultras 3 years ago. 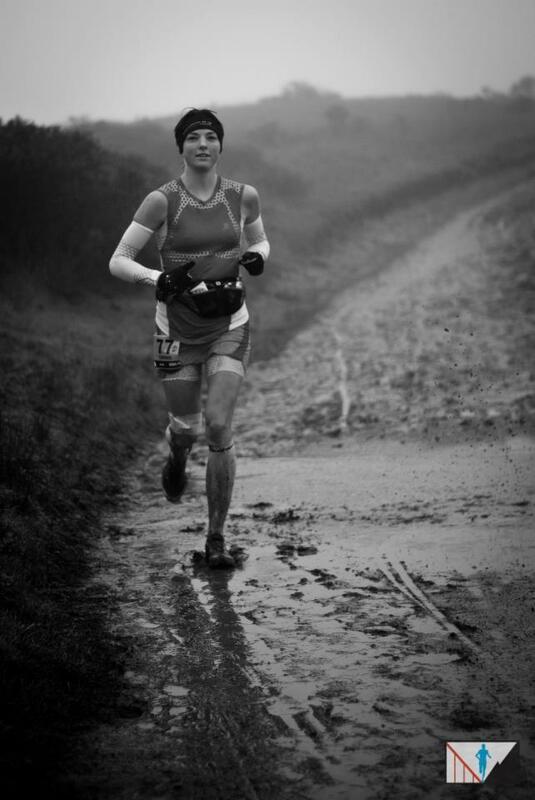 Coming from road running and shorter distance racing on the trails, ultra running was the ultimate adventure. It wasn’t just about finishing times and placing. It’s about life and experiences. Ultra trail running to me is true living. I feel more alive when I’m in the mountains running. I had an amazing opportunity this year to run with the Salomon team at a number of races, including the Tarawera Ultra in New Zealand. I’ve come along way since I wore a borrowed pair of running shoes and a cotton t-shirt running a 50k. Now, I specialize in racing the 100 mile distance. I began volunteering at races during my first year running ultras. It was a way of getting closer to my boyfriend who organizes an entire series of destination trail ultra races in Washington and Oregon. Turns out, I’m pretty good at race directing! Two years ago I started a trail running series in Bellingham, WA and organized a trail marathon and took over the second oldest 50k in Washington, the Cle Elum Ridge 50k. 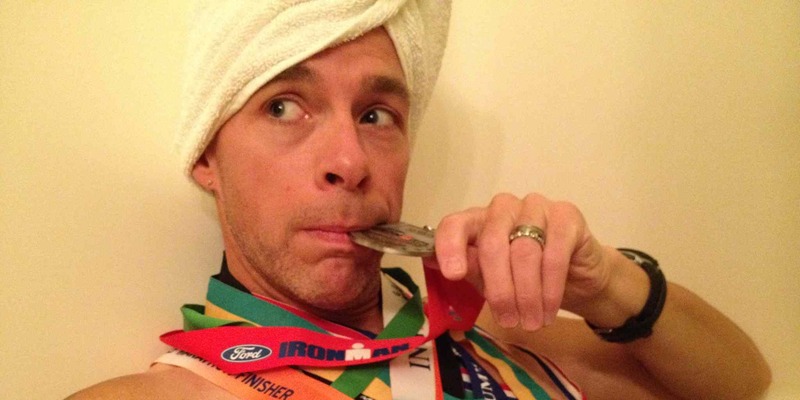 I made race directing a full time job this year, quitting my massage practice. There’s nothing I’d rather be doing. I currently organize 9 trail running events and I am an assistant race director for another 8 races at Rainshadow Running. It is a true passion of mine to put on a top notch event, interact with runners, and then throw a great after party. Q2: Wow! That’s awesome…It sounds like you’re bringing plenty of experience into this event. So, tell us about the birth of this race…how did it come about? A2: Being a race organizer, I think a little differently than most people when I’m running on cool trails. I’ve run the entire Tahoe Rim Trail (albeit in parts) and I’ve been dreaming up a 200 miler ever since I knew there was a 170 mile trail that circumnavigates the lake. I have a blooming romance with the Lake Tahoe area. I spent a summer there when I was in college and I find myself returning every summer to run and/or race. Last year I ran 108 miles on the TRT from Big Meadows to Mt. Rose in one go with a small support crew in 32 hours. I plan to return and complete the entire thing in one go, most likely in 2014 or 2015. Of course I’ll also be scouting out the race course and taking notes. Q3: Oh man. I love Tahoe too! 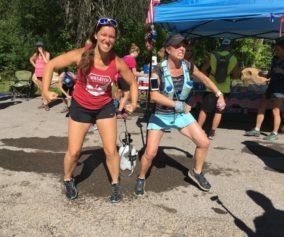 I ran the Tahoe Rim Trail 100 this past summer. The trails were incredibly groomed and soft. I even came across a bear at night. It was spectacular for me, even though I train in Colorado all year long. No doubt, it’s an epic venue to host the race. So, this 2014 race will be the inaugural year of the Tahoe 200. In lieu of so many ‘first year flops’ in recent past, what can you share about the preparation and planning going into this event? 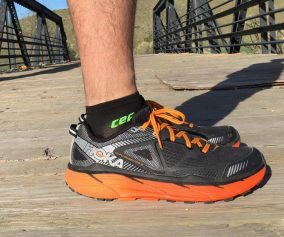 What effort is being made to avoid common pitfalls of first year races? A3: I’m a detail oriented race director and it’s very important to me to have a team of people that help me organize the event. I have a number of people who are very experienced taking on leadership roles in the event. I will be one of probably about 20 people who are capable of making key decisions and helping the race go smoothly. It’s all about your team. I have an amazing team, including James Varner, who has been race directing for more than 10 years. William Worrell is an experienced volunteer organizer, and he will be a key player as well. Of course, there are always unexpected things that come up before, during, and after any event. Lucky for me, my team and I have a lot of experience race directing. It also helps that I’ve made mistakes in the past and learned from them. Putting on a 200 mile point to point event will be a learning experience, as it would be for any race director in the US! I take my responsibility to the runners and community very seriously and will be spending all year leading up to the race, planning and preparing. It’s a pretty full time job. This race is incredibly important to me, and the world will be watching. The approximate elevation of Lake Tahoe is 6,200 ft. The surrounding mountains ascend from the lake to maximum elevations of about 10,400′. Q4: That’s for sure! There is a buzz about the event already. In part, it’s the distance but the also the historic Tahoe area as well. 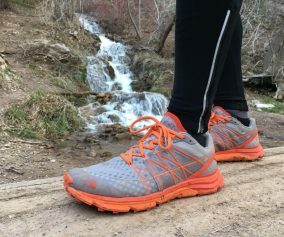 Tell us about the differences between the Tahoe 200 and comparable 100 mile trail races…What new challenges will face athletes who want to complete this course? What obstacles will athletes face in this race that will be new to the ultra experience? A4: A 200 mile race is long enough that it requires sleep stations, which is the biggest difference between a 100 and 200 mile race. A few other key things are: higher overhead, longer cut off times (slower pace generally speaking), more volunteers needed, more safety measures in place, and a lot more course marking! Many of these differences are intensified by the fact that the race is point to point. That means we have 200 miles of trail to mark as opposed to a 200 mile loop course where they might just have 20 miles to mark and staff with volunteers. This race will be a massive effort! The major challenges I see runners facing will be their own minds. Finishing is going to be about believing in oneself and a strong desire for completion. A race like this exposes one to a very raw, beautiful mental state, but we aren’t used to being peeled down to our essential self. There’s no ego in this experience, it dies off around 100 miles. What’s left is very special. Physically, runners will deal with a lot more fatigue than they would with a 100 miler. In addition, fueling, hydration, and caring for feet and other injuries will be of even greater importance. With this greater risk comes much greater reward. Completing a full circumnavigation of the lake will be life changing for every runner. I do not doubt this for a second. I think every race brings unique obstacles, whether you are experienced or not. 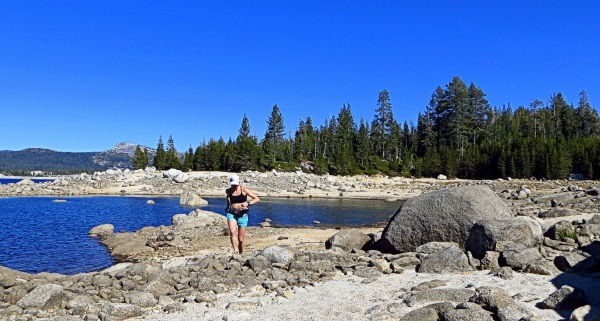 For the Tahoe 200, the sheer distance will be new for most experienced runners. That and the fact that very few runners who run the Tahoe 200 will have completed a mountain 200 miler. There are two 200 mile loop races in the US, but no mountain 200 milers. Until now. There may be some folks who have done Tor des Geants, in which case this will be easier! 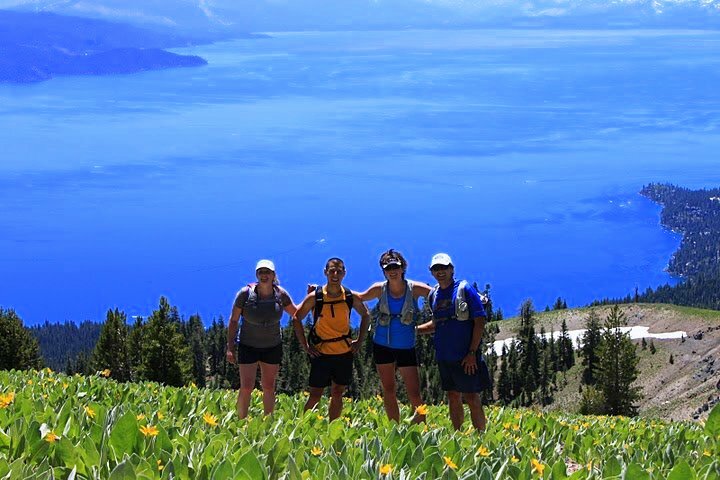 Running the Tahoe Rim Trail provides the perfect backdrop for lifetime memories. Q5: Ha! There are always easier events…and harder. But, this 200 miles will be an incredible adventure for sure! Tell me, registration for the 2014 Tahoe 200 is scheduled for January 4th, 2014 at Ultrasignup.com What is the estimated entry fee and what does funding provide athletes? A5: The entry fee will be $850. Initial cost analysis have the race being very high overhead, especially for the first year and just 200 participants. If you consider it, the Tahoe 200 has a cutoff time equal to not two, but THREE hundred milers! It’s 100 hours. Time equals cost. The race entry fee will include a marked course, 13 aid stations, 5 sleep stations (with cots and blankets), a 100 hour cut off time, a post race meal, post race awards and dinner, a race t-shirt, and for finishers: a finisher’s print and belt buckle. There will also likely be swag from sponsors and some cool bumper stickers and pint glasses. Q6: Love it. I personally don’t think the entry fee is outrageous, considering the totality of this undertaking. With regard to support for the runners, what will be provided by the race staff and what is expected from support crews? Can you shed some light on the subject of support in this event? A6: A runner will be able to complete the race without a support crew. Support crews will not be necessary, but having family and friends involved in the race is just more fun! Aid stations will be fully equipped with a large variety of foods, including what you would normally see at a 100 mile race plus plenty of real food and hot food. Runners will need more food than they would for a 100 miler. Due to the logistics of the course, we have a full aid station every 18 miles or so. 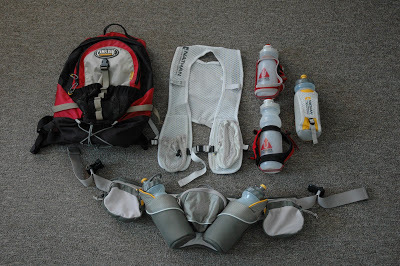 Between full aid stations we will have water only stations, so there will be something roughly every 10 miles. This is not a race for beginners. 18 miles can be a long way when you are moving slow. We also have 5 sleep stations. Sleep stations will have cots and blankets for sleeping as well as a full aid station of hot food and snacks. Runners along the TRT will find a good portion to be soft single track trail…perfect for extreme distance running. A7: Lake Tahoe and its surrounding forests are some of the most pristine and scenic in the United States. Mountains rise from the edge of the lake on all sides. One of the unique features of the area are its many trails, including the Tahoe Rim Trail that does a complete circle around the lake. The Lake is the largest alpine lake in the United States and is known for its brilliantly clear, blue waters and being the second deepest lake in the U.S. The Tahoe 200 uses mostly the Tahoe Rim Trail, known for its stunning ridge views, alpine forests, and meadows of flowers. The trail itself is almost sandy in quality with rocks of all sizes and shapes decorating the landscape, some as big as a house. Glittering lakes are also a common site, and they are so blue and clear that one almost has to blink to believe they are real. If you’re lucky you may see some of the wildlife in the area including black bears, mountain lions, mule deer, martens, and a variety of birds. 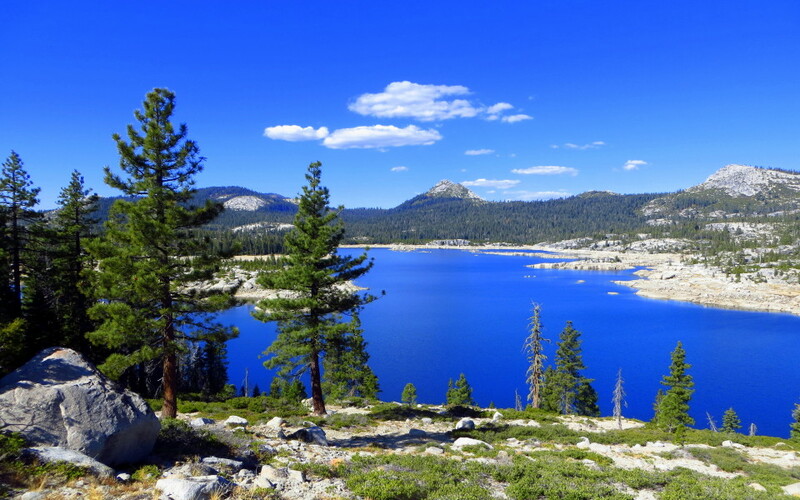 Running the Tahoe Rim Trail provides a view of Loon Lake (pictured) and other majestic bodies of water. Q8: Lastly, tell us what athletes can expect from this incredibly unique event? What is the goal of you and your race staff? A8: Our vision is create a iconic run that supports athletes on their journey of a lifetime. In the long term, our goal is to set a precedent for other longer ultra runs in the United States. 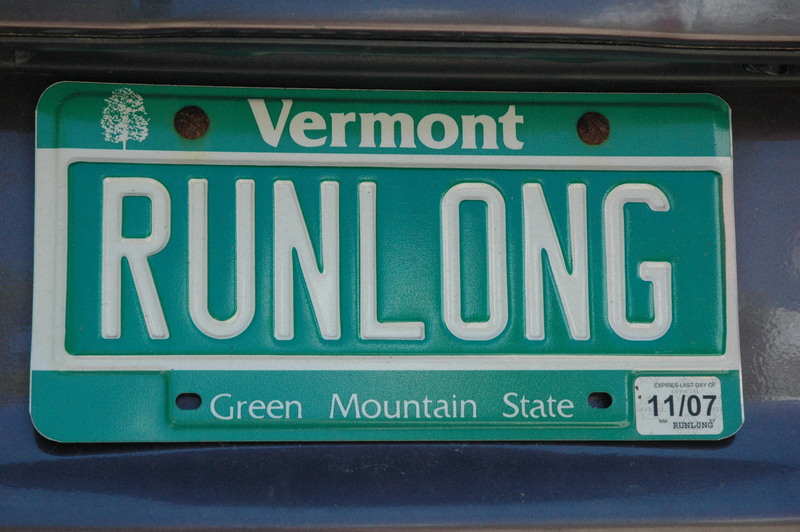 It’s the beginning of something very exciting and special in ultrarunning in North America! Thanks Candice! There is definitely some excited chatter about the Tahoe 200. We look forward to seeing how this event plays out in 2014 and years to come. Run long and prosper! 200 Miles! That’s amazing. Now THAT is a mission. Great post! Thanks for doing this interview. This race is all I can think of since I discovered it. Can’t wait to try!